Raise your expectations. 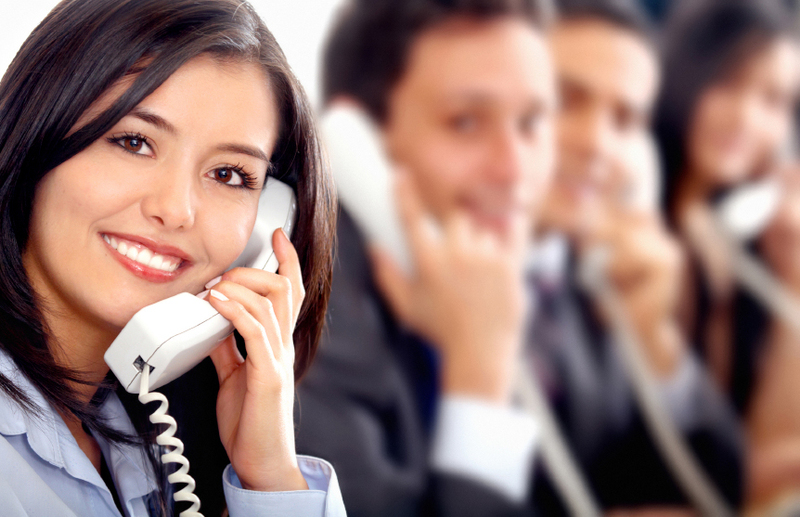 Whether you’re looking for a professional office-communications solution or a perfect family network for your home, Cordless phones allow you to create your individual phoning center. Convenience means having no strings attached. Move around freely while you chat on the phone or take the handset with you to be within reach even when you’re not nearby. 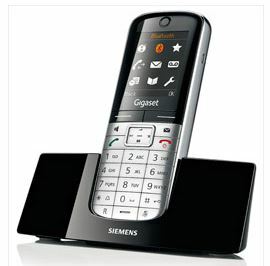 Gigaset cordless phones offer superior voice quality and easy-to-use, cutting-edge features that make every conversation a pleasure. Choose the convenient of hands-free talking, an integrated answering machine and extra-long talk time or the flexibility of SMS functionality and PC connectivity. 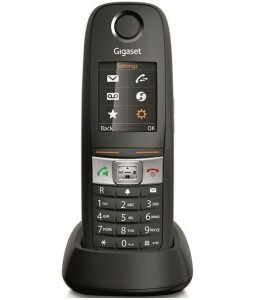 No matter what type of telephone you’re looking for, there’s a reliable, user-friendly Gigaset that’s perfect for you. V OIP technologies, with support for one analog or basic rate ISDN line plus it supports up to six VOIP lines. Up to six DECT handsets can be registered to the DX800 as well as an analog fax machine. Bluetooth functionality allows for the connection of a Bluetooth headset as well as a cell phone, providing the convenience of allowing the user to answer both incoming fixed line and cell phone calls on the same unit. 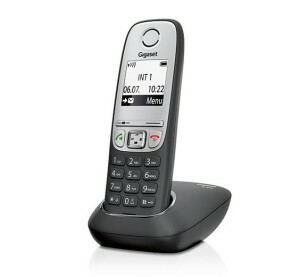 A510 IP handset, base, charger. Dual mode: easy switch from internet calls to fixed-line calls. Multiline functionality (for up to 6 handsets and 6 SIP accounts). Up to 3 calls in parallel (2 internet calls and 1 fixed-line call) with multiple handsets. 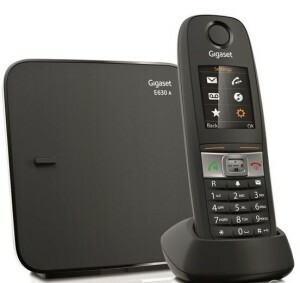 A Gigaset repeater extends the reception range of a maximum of 2 handsets. 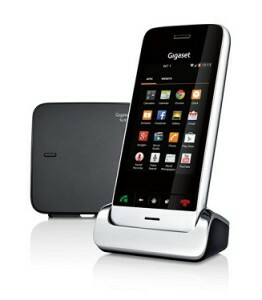 Up to 6 Gigaset repeater units can be used at a single base station thus making available extra reception. Whilst dealing with Chit Chat Tel you always get the feeling that you are dealing with professionals at the top of their game. © Copyright XiliX 2015. All Rights Reserved.